"AKA Wolves is a music producer based out of Los Angeles, CA. Known for his collaborations with artists such as Lostboycrow and BeLL, He is now premiering his own artist project. 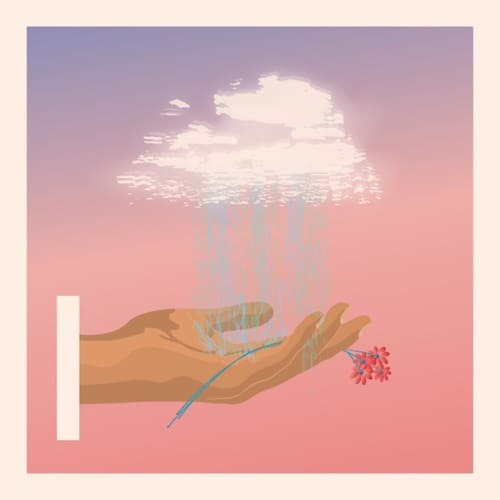 His new single "Wanna Get" presents a raw but pop-y vibe delivered through sultry vocals and a driving bass line that will make you wanna dance. 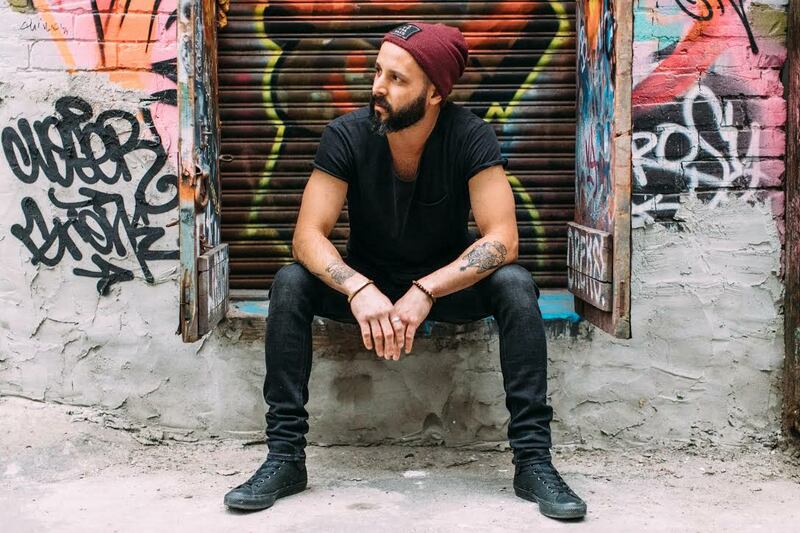 Israeli-born AKA Wolves credits his eclectic sound to a wide variety of musical influences growing up in a diverse cultural intersection. Over ten years of living and ... [ more ] "AKA Wolves is a music producer based out of Los Angeles, CA. Known for his collaborations with artists such as Lostboycrow and BeLL, He is now premiering his own artist project. His new single "Wanna Get" presents a raw but pop-y vibe delivered through sultry vocals and a driving bass line that will make you wanna dance. Israeli-born AKA Wolves credits his eclectic sound to a wide variety of musical influences growing up in a diverse cultural intersection. 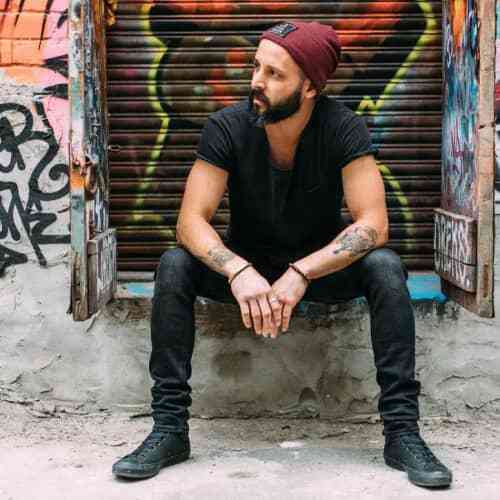 Over ten years of living and working in the City of Angels, his sound has evolved into a multi-cultural mix derived from his Middle Eastern roots and LA’s lively youth culture. Constantly exploring the city's local music scene, He finds inspiration by discovering fresh new talent and highlighting their unique qualities with his productions. 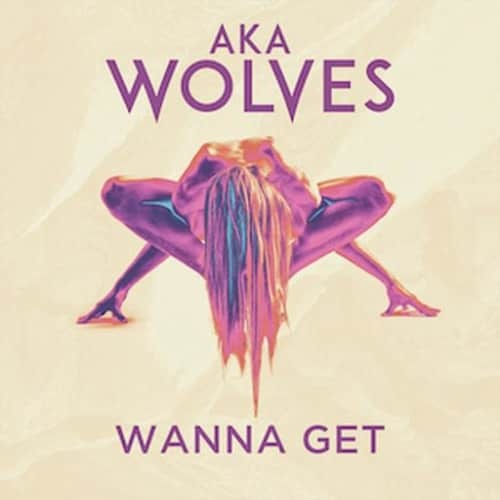 The new track demonstrates this perfectly, in which AKA Wolves heard a super-talented but nearly anonymous singer and approached him to collaborate on “Wanna Get”.